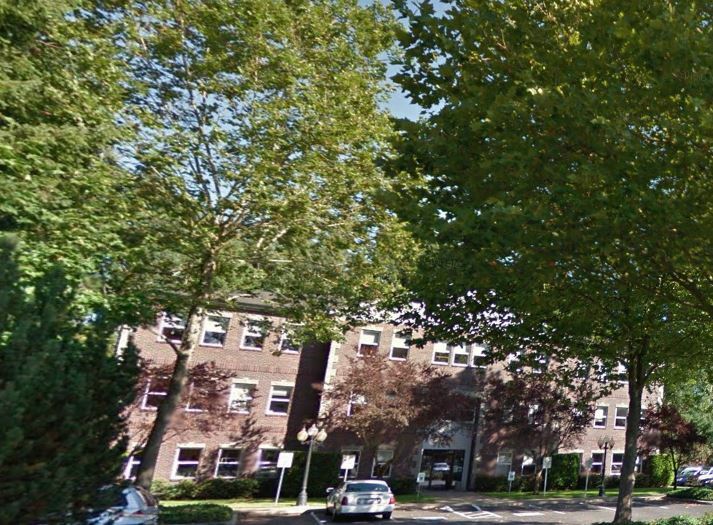 Big Brothers Big Sisters of Southwest Washington announced today that they are moving offices from Black Lake Blvd to Heritage Court over the Thanksgiving holiday. The new office is located at 2424 Heritage Court SW, Suite 302, Olympia, WA 98502. Big Brothers Big Sisters has been in their current office space for about ten years but had the opportunity to expand and add some additional services for the youth and families that they serve. The new office will not be just used as a space for interviewing the youth, families, and potential mentors but will now be a gathering place where youth can explore STEAM opportunities. This new space will give Big Brothers Big Sisters the capacity to better serve the community as a whole. Big Brothers Big Sisters will be fully functioning out of their new office by December 1, 2018. The community is more than welcome to stop by and say hello, especially once the STEAM lab is completed. Our mission is to provide children facing adversity with strong and enduring, professionally supported one-to-one mentoring relationships that change their lives for the better, forever. We serve children and youth ages 6-18 years old in the region of Thurston, Mason, Lewis, Pacific, and Grays Harbor counties. We are one of the only evidence-based, volunteer supported organizations that does not charge a fee to the children or families that we serve. To learn more about Big Brothers Big Sisters of Southwest Washington, please visit our website and like us on Facebook. Come visit Olympia Art League’s Juried Art Show the Monday before Olympia’s Arts Walk and during Arts Walk weekend during normal business hours at the Olympia Community Center located at 222 Columbia St. NW. ThurstonTalk is a community social network delivering positive stories about what it’s like to live, work and play in Thurston County Washington, including Olympia, Lacey, Tumwater, Yelm, Tenino and the surrounding area. Advertise with ThurstonTalk. Brand your business and tell your story to your target market.